iKON in Hawaii for iKON TV (?) - iKON arrived in Hawaii on 9th April. They were surprising iKONIC Hawaii for surprisingly coming to Hawaii, and seems doing iKON TV. Some of lucky fans greeted iKON in Hawaii, and they smile nicely. 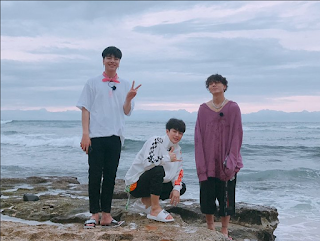 iKON members seemed so enjoy in Hawaii and probably they went to Hawaii for iKON TV. They posted their happiness in Hawaii on their personal Instagram. 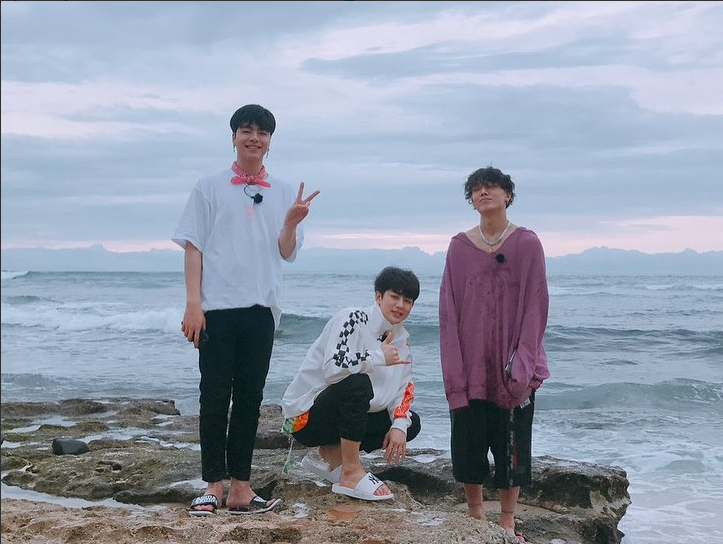 June, Booby, and Yunghyung took a photo with sea background. June also gives us a hint that they were doing skydiving as he wore Skyline label on his jacket. 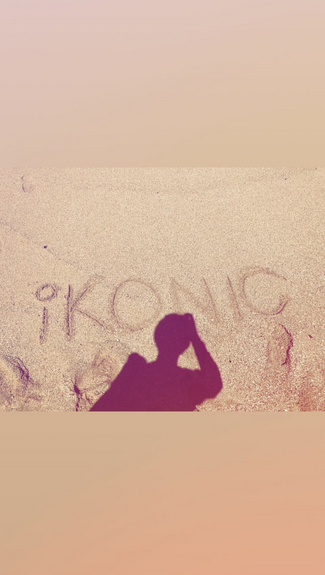 Donghyuk nicely shares a writing IKONIC on the sand and his cute selfie photo with blue swim suit. Meanwhile, Chanwoo seems so amazed with the Hawaii building as his photos update are buildings. B.I, Jinhwan and Chanwoo also took photos with one of Hawaian by holding ukulele. Are you waiting for iKON Tv so much guys? If you haven’t listened to @withikonic then you haven’t lived.